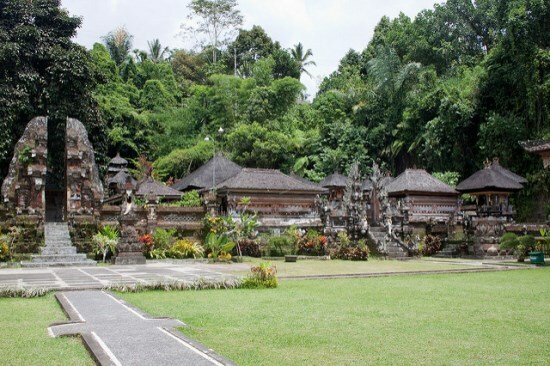 Gunung Kawi is one of the cultural heritage and tourist attraction in Bali. 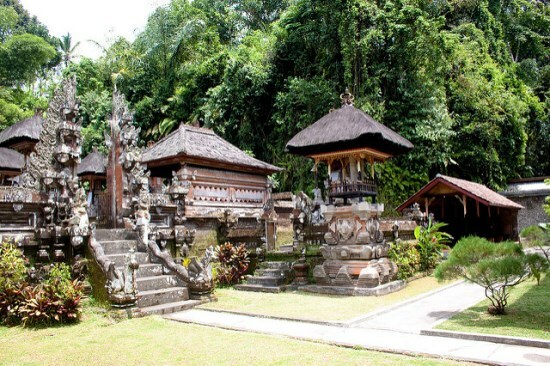 This temple is located in Gianyar, Tampak Siring, in the northeast Ubud. Gunung Kawi literally means “mountain carving” while many temples can be found in the valley of Kawi Mountain. The main building was built in the eleventh century by King Udayana, the greatest King in Bali area, also named as University of Udayana in Bali nowadays. 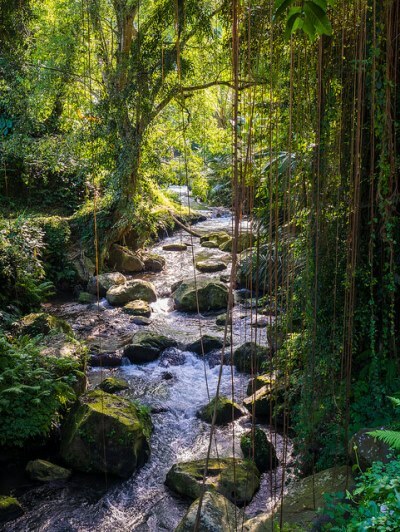 The beautiful atmosphere is visible from the grove of trees on the Pakerisan river bank, combines with the gurgling water from sacred rivers is made the visitor feels greeted by a symphony of nature. We can go to Gunung Kawi temples by climb hundreds of stairs that were made of rocks framed by a stone wall. First five temples (called as temple five), located in the west bank or Pakerisan river and faces east. These five temples are dedicated to the King Udayana and Wungsu Kids and their families. Second four temples (called as temple four), located on the east bank or Pakerisan river and faces west. These temples are dedicated for the other childs of Anak Wungsu (the Udayana’s child). The main temple is dedicated to the prime minister of Udayana. This temple located 200 meters to the south. 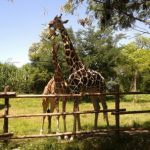 Located on the mountain, we will enjoy cool climate with the calm atmosphere. 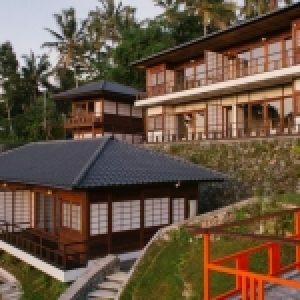 If you want to enjoy “The calm of Bali” by having relaxation or meditation, Gunung Kawi temples are the perfect place for you. This place has become a protected archaeological site, yet still being used by locals as a place of worship of Hinduism today. Near the temple five, you can see a Wihara (like a room) in carved stone. These spaces are the square-shaped cave. People used this place to pray or meditate. Spaces temple is like building an atmosphere of mystery. 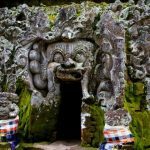 You can see some visitors who make prayers and rituals in a temple stone room. Gunung Kawi also famous for its holy springs. This holy water is believed can bring luck or cure the diseases. After praying for your hope in the Wihara, you can take this water and pour it on to your hands as the final ritual. 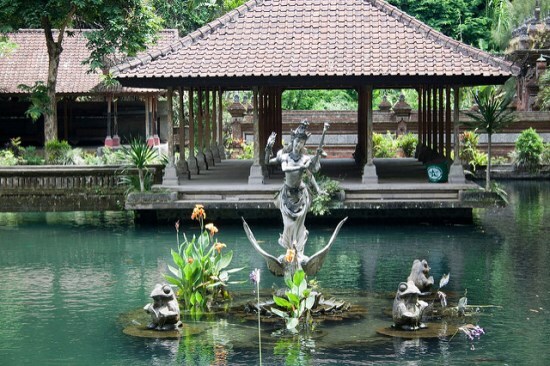 Besides that, in Gunung Kawi Temples, we can find also the beautiful green-blue pond. It was one of the best spots here. 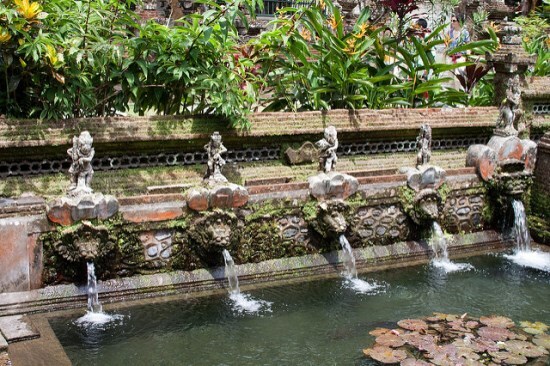 In the center of the pond, you can see Goddess statue surrounded by four animal statues as the keeper. You can take some pictures or selfie here. 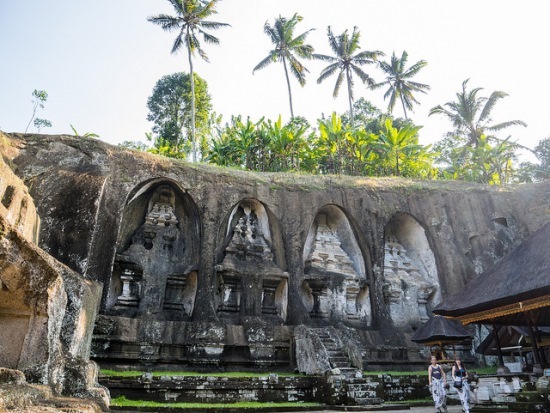 Because the temples and candi in Bali is a religion place of Hinduism, you must be brought to be able to visit and see the Gunung Kawi Temple. For you non-Hindu, the equipment must be taken that a parchment (sarung) and also scarves, you can also use udeng (traditional headband) used by Balinese people. 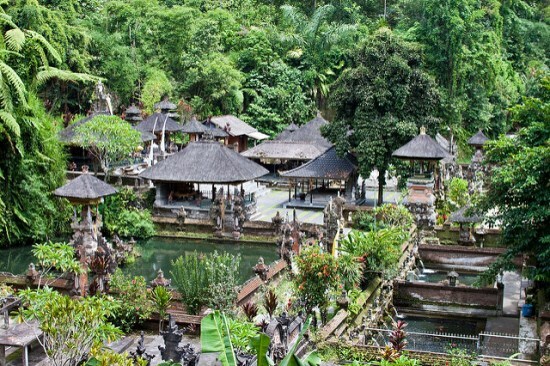 The temple is located about 40 kilometers from Denpasar. You can go to Gunung Kawi Temple by using motorcycle of the rental car in one hour. 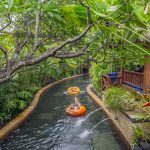 While from Gianyar city is about 20 kilometers with a half hour drive. After arriving on the main gate, we need to walk for 1 kilometers to the main temple area. You can bring some snacks or water because the journey to Gunung Kawi Temples takes a lot of energy (we need to climb hundreds of stairs).